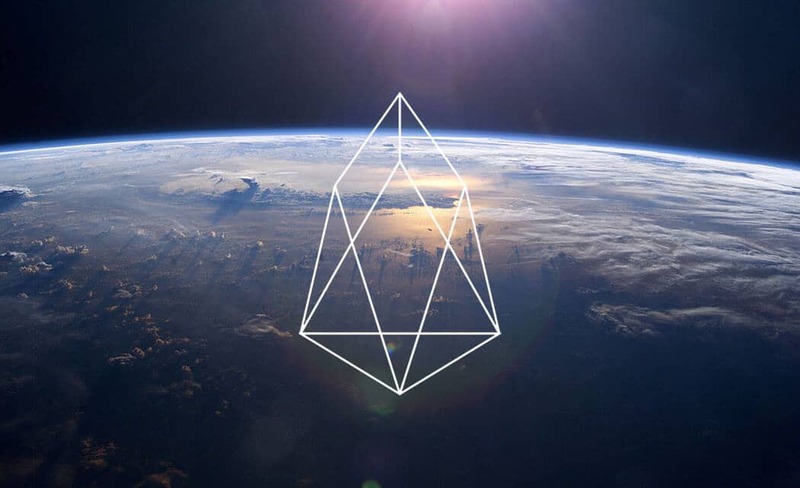 The fifth largest cryptocurrency by market capitalization EOS (EOS) is returning the beginning of January losses as the pair EOS/USD is closing in to the major $2.80 which depending on the standing acted as a clear supportive or resisting level. The speedy jump upwards from$2.35 to $2.75 on the 8th of Feb was a game changer for its market performance. On the daily trend chart, almost all leading coins are experiencing a range bounding movement which per writing is only battled by EOS. – According to a press release on Jan. 24th, China announced another iteration of its government-sponsored ranking system for the top cryptocurrencies and their blockchains, once again placing EOS at the head of the pack. Despite it being positioned fifth by m-cap counting $2.5 bln, EOS was able to hold the leading spot in the ranking list drafted by China’s Center for Information and Industry Development (CCID) against other coins that many see as innovative and era-changing. Ethereum, second by market cap also held the distinction of the second highest rated blockchain by the government organization, with XRP being placed all the way in the 20th spot. ETH’s position remains unchanged from December. According to Buterin, there are good, legitimate ways to make a blockchain fast by working on layer one and layer two scaling solutions.